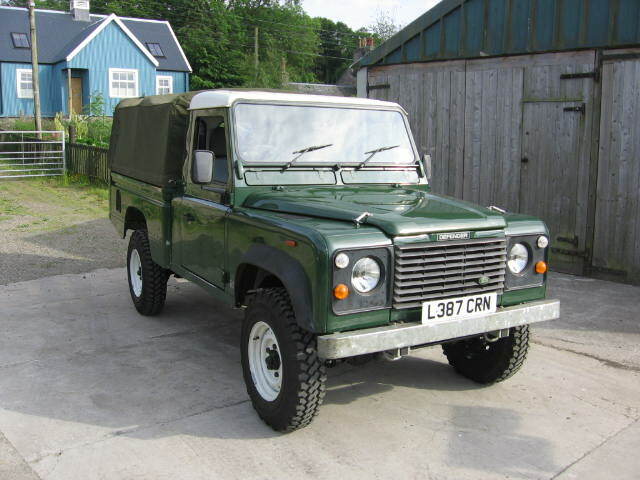 This 1976 Land Rover 101 GS was in reasonably good mechanical condition but needed some recomissioning to make it roadworthy and reliable. 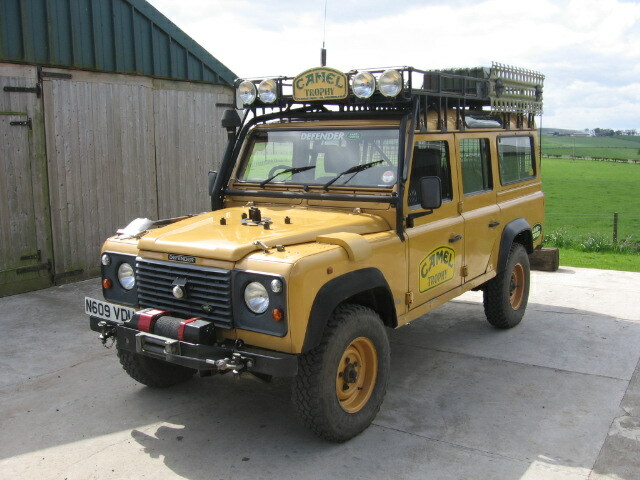 The V8 petrol engine was not very worn and just required a full service, the carburettors balancing and mixture adjusting. 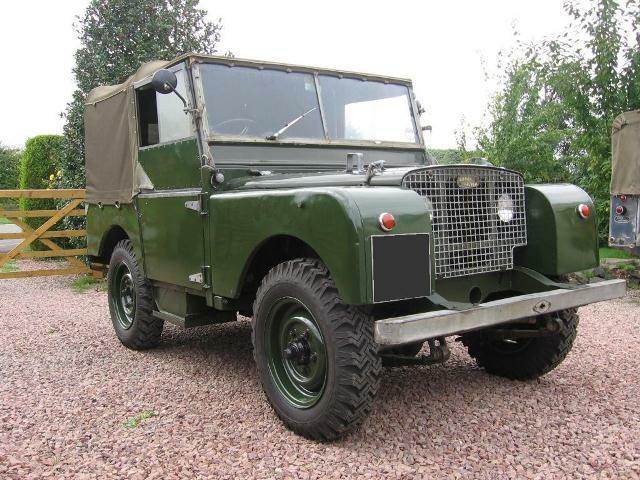 The gearbox and axles were also in very good condition and required very little work, mainly replacing oil seals which had started to leak due to the Land Rover standing unused for several years. 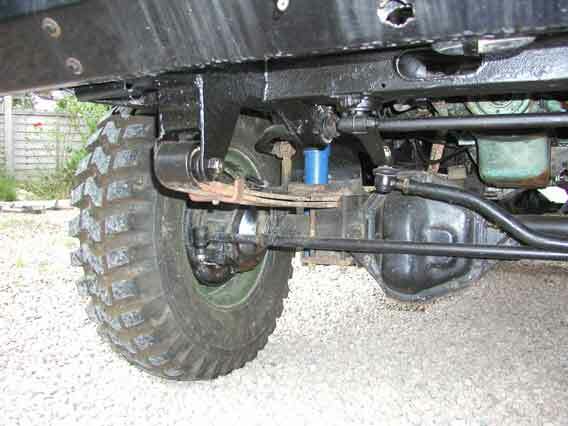 The chassis required a small amount of work, mainly to the rear crossmember and outriggers. 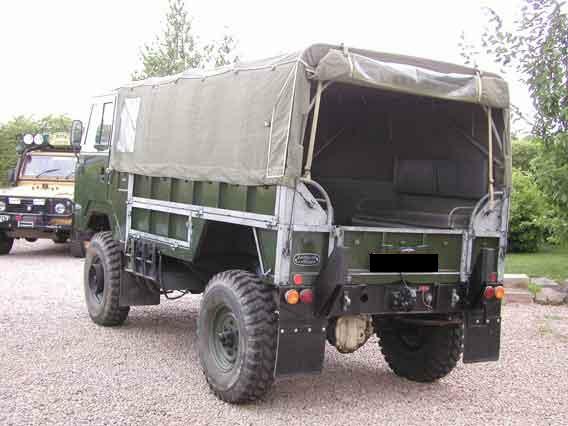 Once the welding was completed the chassis was painted with chassis black and fully waxoyled inside and out. The fuel tank was a little corroded and had plenty of sediment inside so it was removed, thoroughly cleaned, repainted, waxoyled and refitted. The brake master cylinder was leaking and so we rebuilt it and also replaced the perished brake flexible hoses. 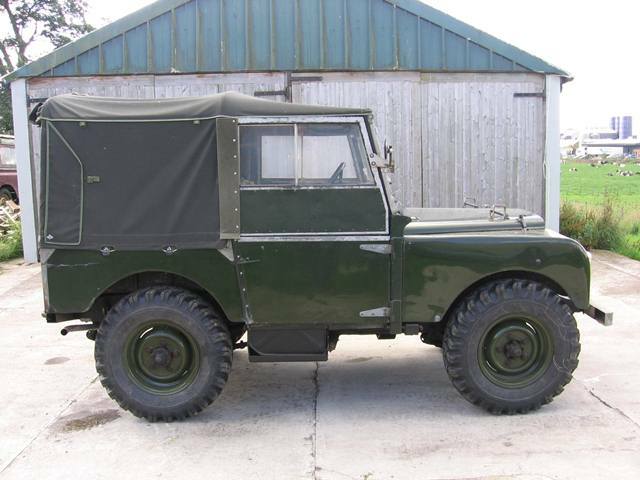 The steering was very vague, even by Land Rover standards. The steering box was found to be full of emulsified oil so we cleaned it out and all the internal bearings, column etc were found to be in good condition. The steering box was re-assembled, filled with fresh oil and the free play adjusted. The steering relay seemed to be in good condition and so we just topped up the oil. The drag link and longitudinal rod balljoints were replaced and the track rod balljoints rebuilt. 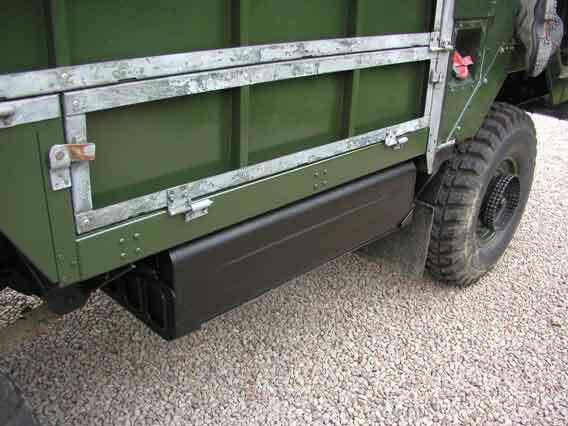 The paintwork was very rough, with many layers of NATO green and sand paint. The paint was slowly stripped off, which was a very long and tedious job. 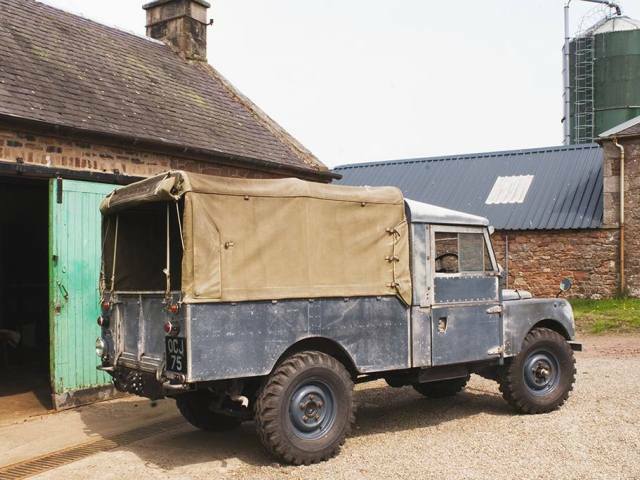 We decided to leave the galvanised cappings unpainted as they would have been when the Land Rover was new. The bare aluminium was etch primed and re-sprayed in deep bronze green. The final job was to remove the old worn bargrip tyres and strip the thick coats of paint from the wheel rims. The wheel rims were primed using zinc rich primer and given several coats of deep bronze green paint. 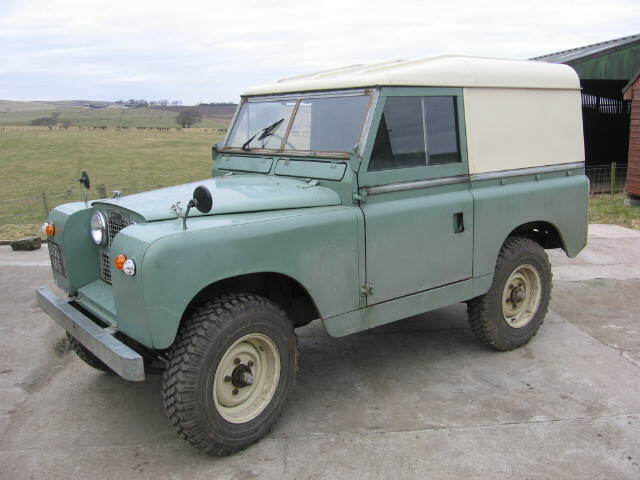 The 101 passed its MoT without any problems and has proved to be a very reliable Land Rover and great fun. The 101 is very easy to drive, once you have managed to get into the driving seat and the V8 sounds glorious. 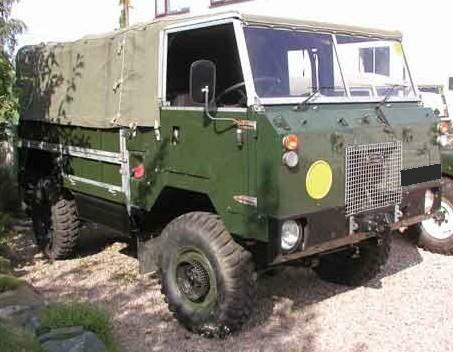 It has a surprisingly good turning circle, much better than most other Land Rover models. We found the the average fuel economy was around 12mpg and a comfortable cruising speed with the higher ratio transfer gears was around 55 to 60 mph.